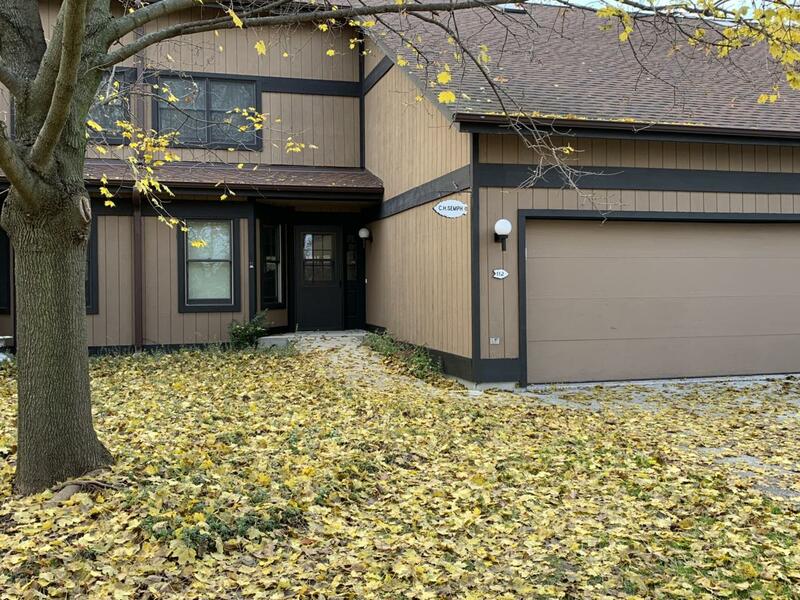 Nestled in beautiful Elkhart Lake, a short walk to downtown, restaurants, shops, Quit Qui Oc golf course right across the street, and Road America just a few miles away, this is the perfect location! Point Elkhart Condos enjoy their own private beach area! This 3 bedroom 2.5 bathroom features such improvements as the spiral staircase, bamboo flooring, and zebra wood cabinets to name a few make it a must see this condo before it is gone! Enjoy fabulous Elkhart Lake at its finest! Listing provided courtesy of Home Seekers Realty Group. Condo Fee Includes Common Area Insur. Common Area Maint.